Hey there bridesmaids. You aren't in love. You're just drunk. 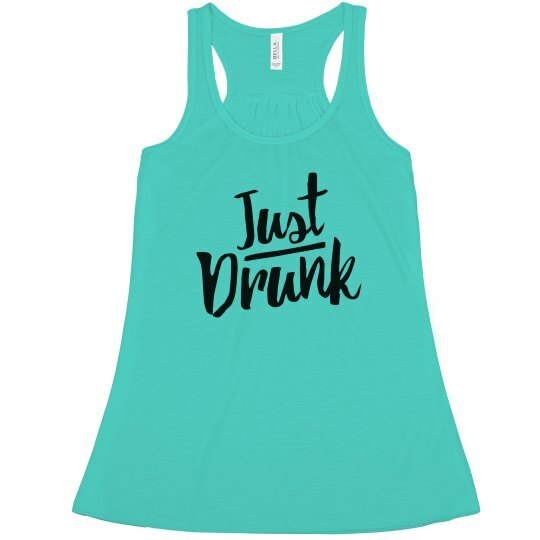 Let everyone know at the brides bachelorette party that you are there to drink tequila and get drunk. All while celebrating the bride of course!